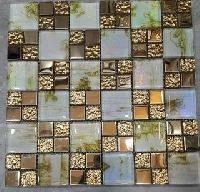 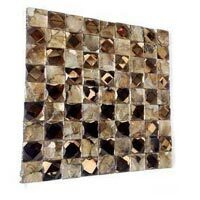 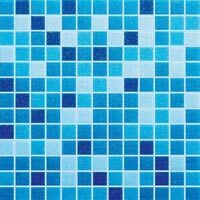 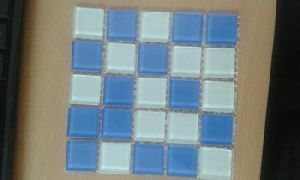 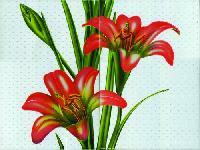 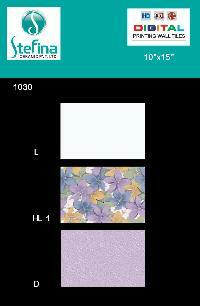 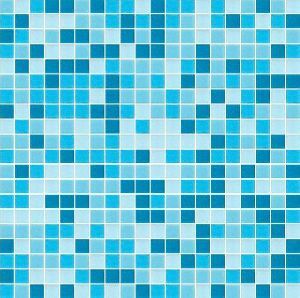 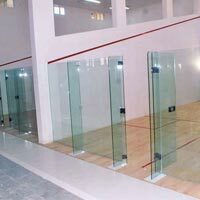 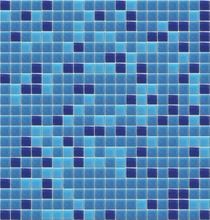 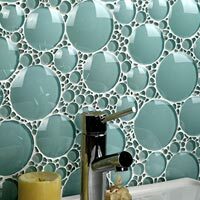 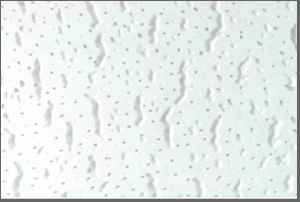 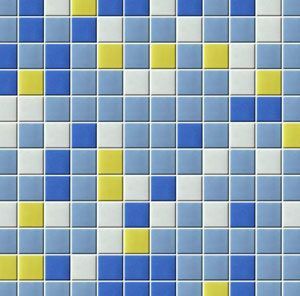 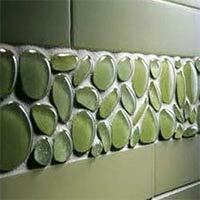 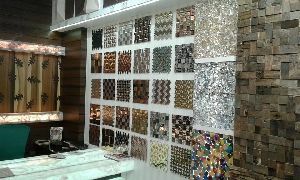 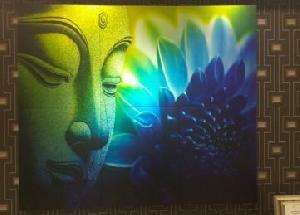 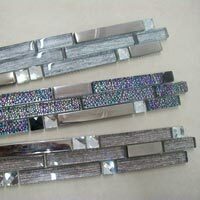 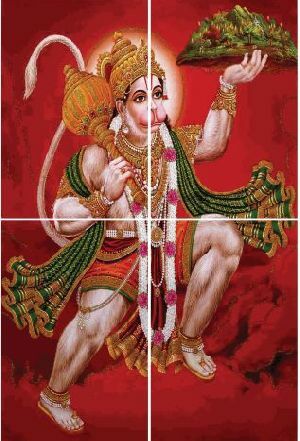 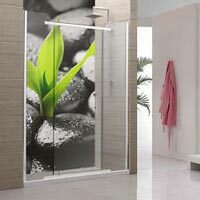 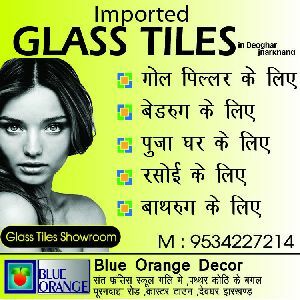 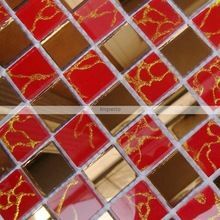 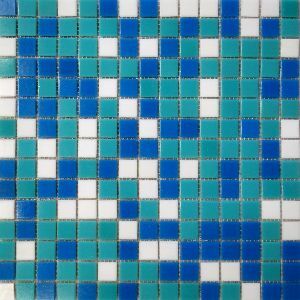 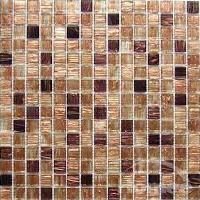 We are successfully ranked amongst the trustworthy entities of a wide range of Random Mix Glass Mosaic Tiles. 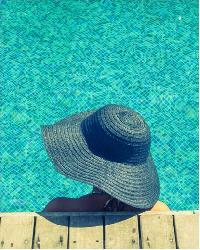 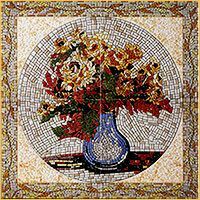 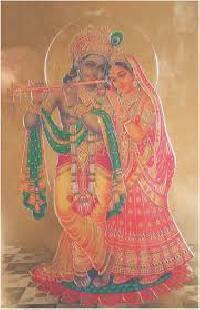 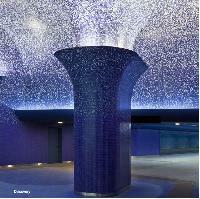 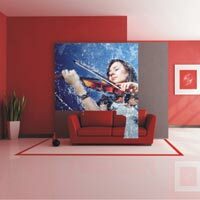 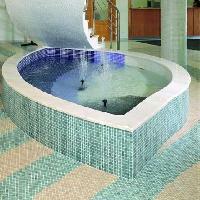 Our professionals provide excellent designs, construct and implement the mosaic tiles for decorative purposes. 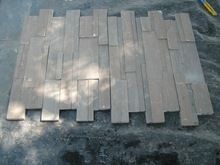 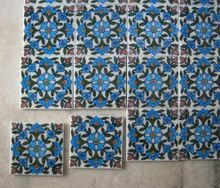 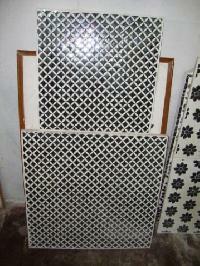 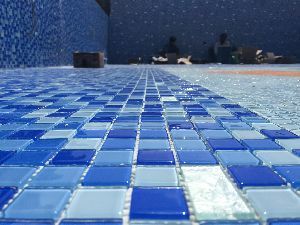 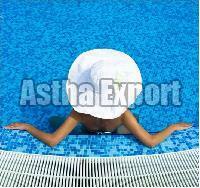 The tiles are cut to size adhering to industry standards. 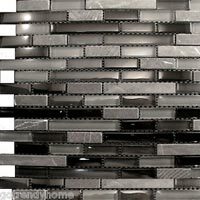 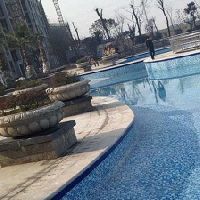 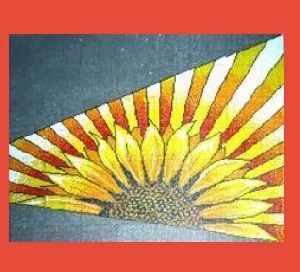 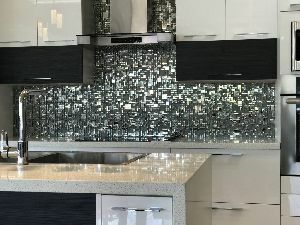 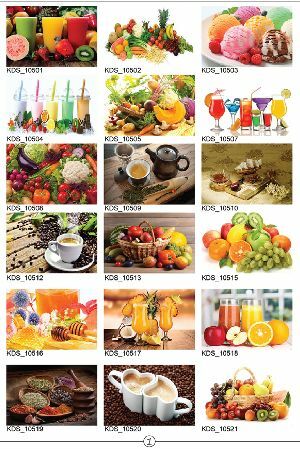 Glass Mosaic are made up of glitring glasses used in swimming pool as well as in highlighters for interior, exterior and bathroom walls.